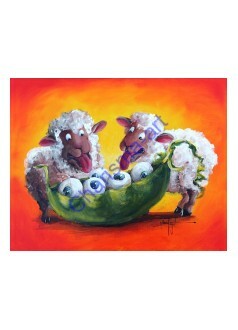 Ewe & Eye Together A weirdly sweet Sheep Incognito couple by Conni Togel - Ah, love, s..
Ewe Tube ORIGINAL OIL PAINTING Don't miss your chance to own a piece of the original Sheep Incognit..
Ewe's Maaah Sunshine This little lamb is sure to bring smiles to the face of ..
EyePod Ipod spoof sheep art print by Conni Togel This is about as tech-savvy geeky as the..
Facelift - A Sheep Incognito perspective of the cosmetic surgery craze. 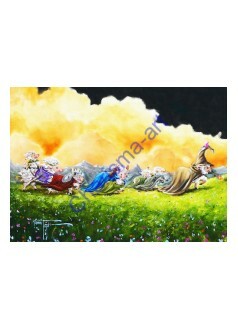 They hate scalpels, but..
Fellowsheep Of The Ring PRINT - a tribute to the great trilogy of "Fellowship of the Ring",&nbs.. 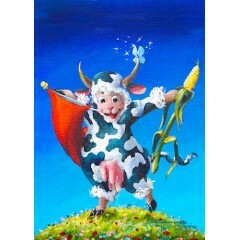 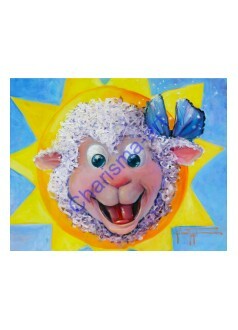 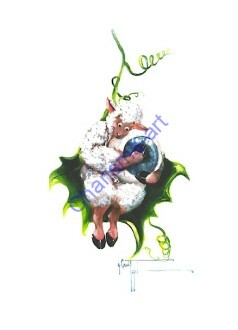 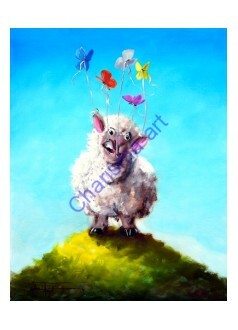 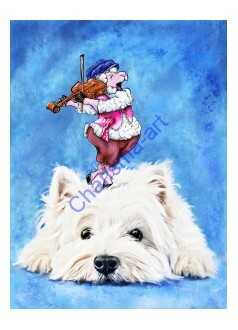 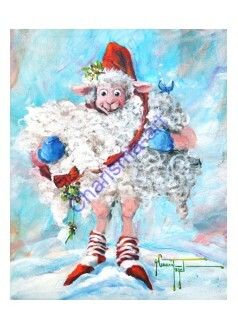 Fiddler On The Woof - Customizeable Art Add the Sheep Incognito "Fiddler on the Woof" t.. 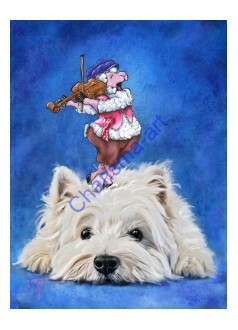 Fiddler On The Woof PRINTS An original digital painting by american contemporary arti..
Fixing The Economy - every now and then I have to make a comment about our current political/so..
Fleece Navidad - The season for giving is also celebrated by the whacky Sheep Incognito flo..